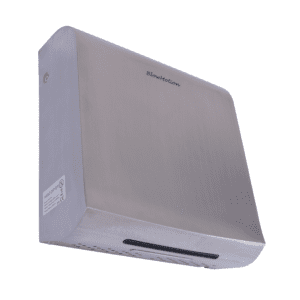 We provide free 24 Hour UK delivery on all of our brushed steel hand dryers. 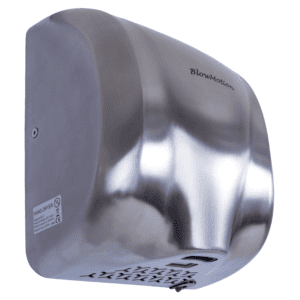 These types of dryers are often referred to as ‘chrome’, or vandal resistant hand dryers. 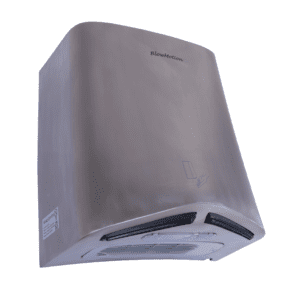 Our designs are much more robust and durable which feature stainless steel. 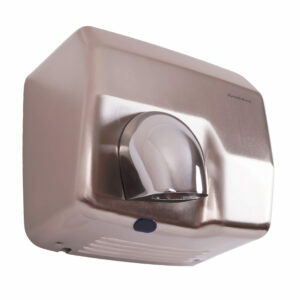 Unlike chrome, brushed steel hand dryers are rust proof, vandal resistant and will look great for many years to come. 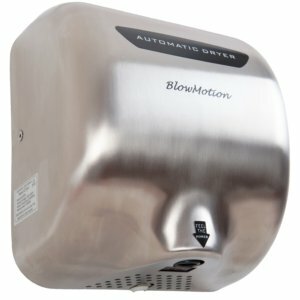 They are perfect for any high or low traffic washroom. 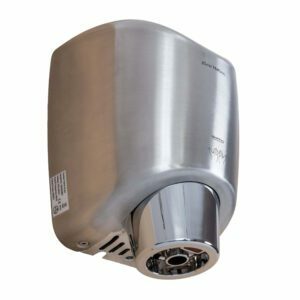 For brushed steel, vandal resistant hand dryers, browse our range today. Most of our products have demo videos so you can see them up close in action. If you still can’t decide? Please feel free to give us a call on 0800 002 9678 and one of our friendly team will assist.